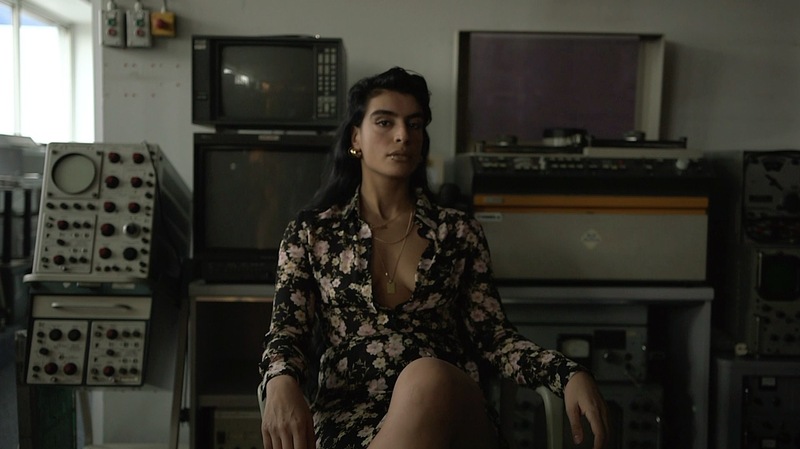 Last month, Billboard did an interview with Sevdaliza on her response to President Trump’s travel ban against immigrants and refugees from coming to the US. Not only is this a sad reflection of our country’s racialist thinking gone mad, but for a savvy business lady trying to spread her magic around the world, this executive order is annoying as hell. What could be more bothersome than a political lockdown? Oh I don’t know… maybe white anxiety creating divisiveness in the guise of social justice. And America has been doing it for years. In Diana Abu-Jaber’s My Elizabeth, the white sheriffs and deputies created a program to jail pregnant Native American mothers on the Sequoya Reservation who consumed alcohol, fronting with the notion that they were protecting unborn children. How about offering women counseling services to help them cope with the depression onset by Indian removal, instead of selling them alcohol in the first place? It seems white males prefer “fixing” an issue by locking it up (or out, in the Trump/Sevdaliza case) instead of taking responsibility for their own role in the underlying issue – that nonwhites lack political agency in our country. What are we afraid of? Let’s own who we are in this world and be fearless in taking responsibility for the parts we want to play in making positive global changes. Let’s face each other. I agree with your interpretation of the contemporary view of islamic countries by our current president is incorrect and morally wrong. I also agree with your viewpoint that the discourse on race and immigration should change throughout the country. Previous post: Am I Asking for It? Next post: Is the Overall Draft Pick No. 24 A Raper?